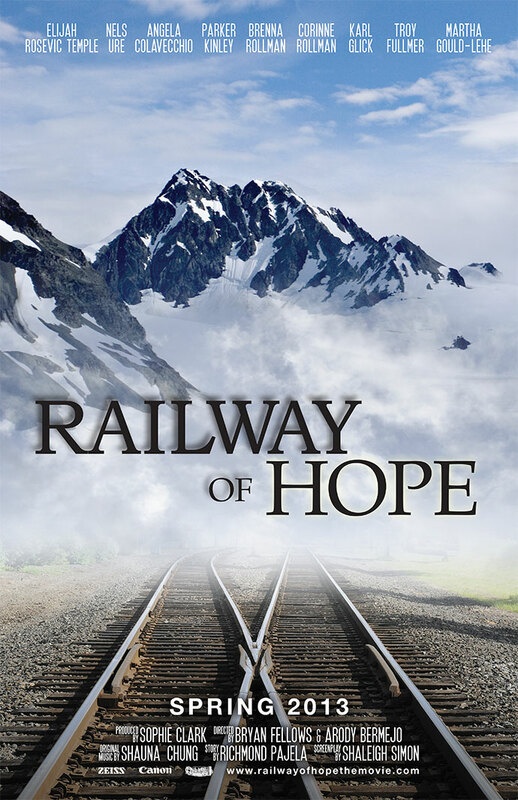 “Railway of Hope-The Movie” will be distributed to schools following the presentation of the curriculum and the film at the Fall Leadership Conference in Juneau October 17-19. The Railway of Hope Movie on DVD, Tips for Teachers, Peer-to-Peer Conversation Guide, and Discussion Guide will be offered at no cost to all Alaska high schools. 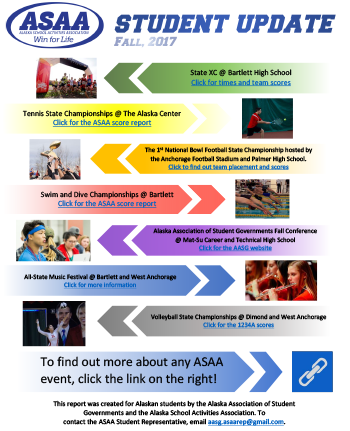 The AASG Executive Board appreciates the outpouring of financial support and well wishes from Alaskans for this project. The film was premiered in the Spring at Anchorage’s Marston Theatre to a standing-room only crowd. The delegates who attended the Spring Leadership Conference participated in a premiere showing of the film and a discussion of what the film offered on how to help when someone is in stress.